Stream anime episodes online for free, Watch One piece Episode 169 English version online and free episodes. Anime Episode guide One piece Episode 169 English dubbed The Deadly Reject! War Demon Wyper’s Resolve! 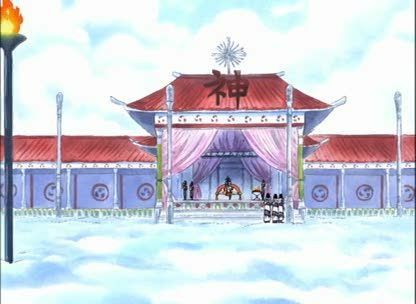 Wyper takes out Shura and tells his goal to the Shandians, and Eneru speaks up about how many people will be alive by the end of his plan.